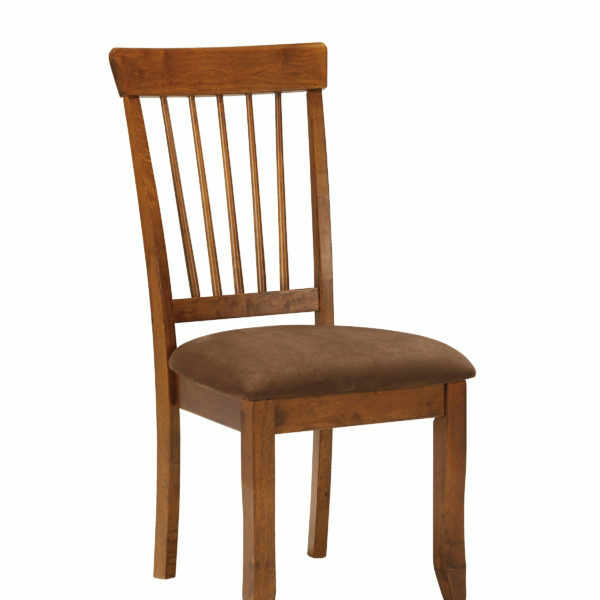 Enjoy the Berringer Dining Chair. This chair comes with a padded Microfiber upholstered seat. 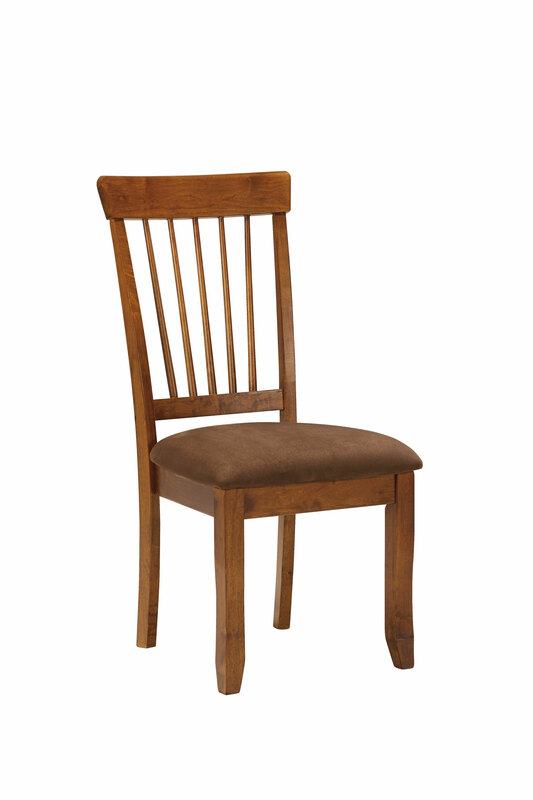 The chair frame is made from Hand-finished Wood. Drop Leaf Table Set also available. Optional Setup and Delivery available.